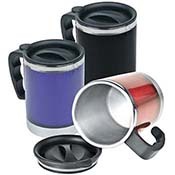 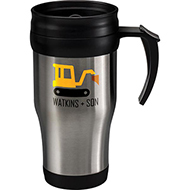 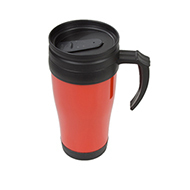 Practical and reliable, our range of thermals mugs are extremely versatile. 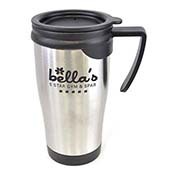 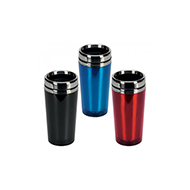 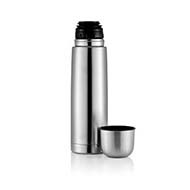 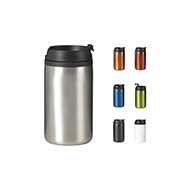 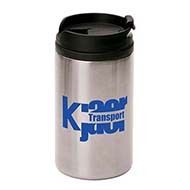 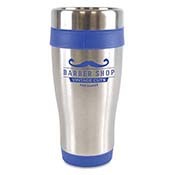 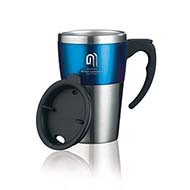 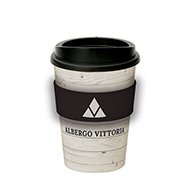 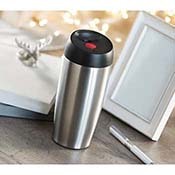 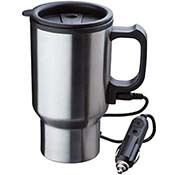 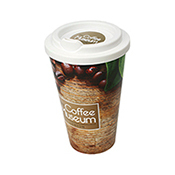 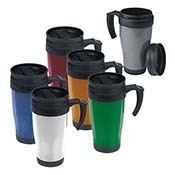 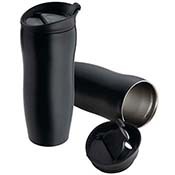 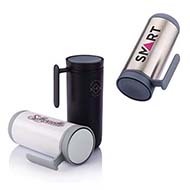 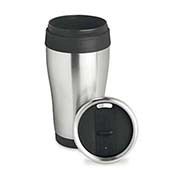 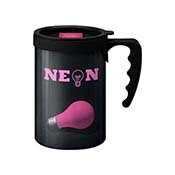 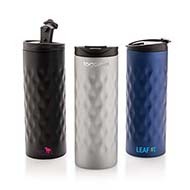 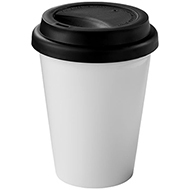 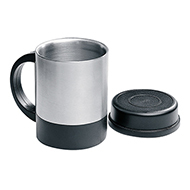 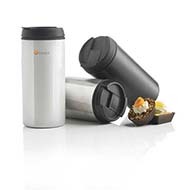 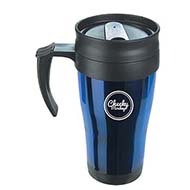 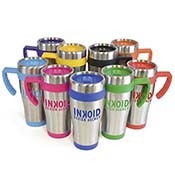 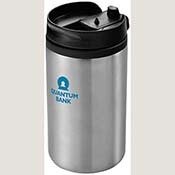 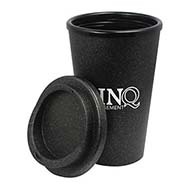 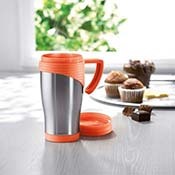 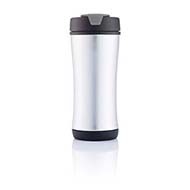 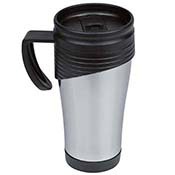 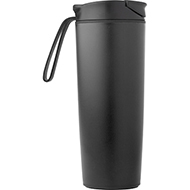 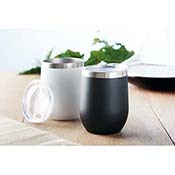 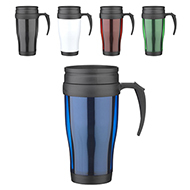 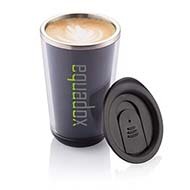 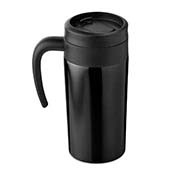 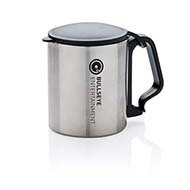 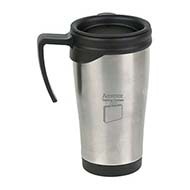 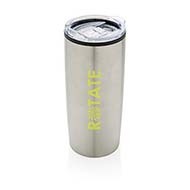 Perfect for keeping drinks hot or cold, a must for tea and coffee lovers on their way to work on frosty mornings! 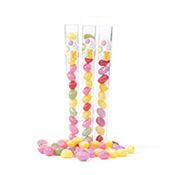 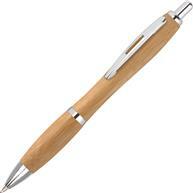 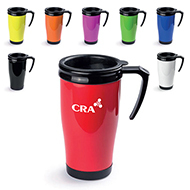 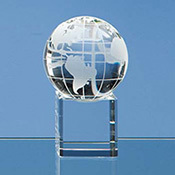 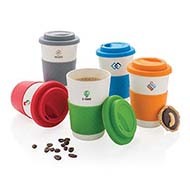 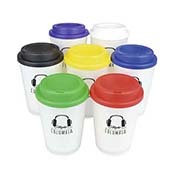 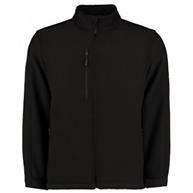 Choose from a wide range of sizes and colours and customise with your logo and/or promotional message. 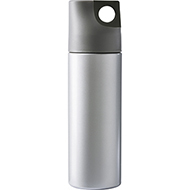 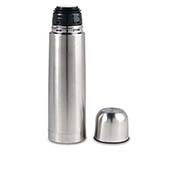 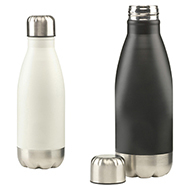 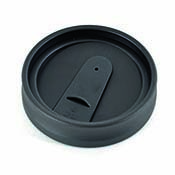 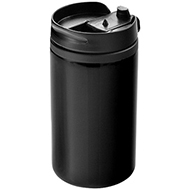 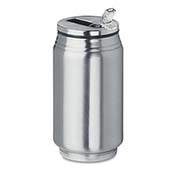 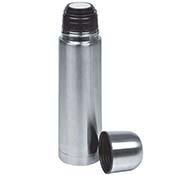 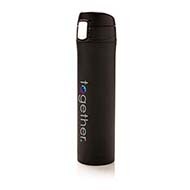 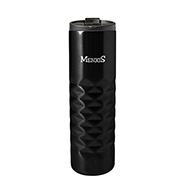 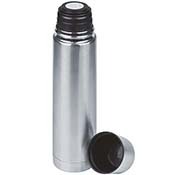 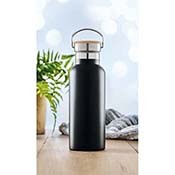 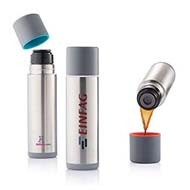 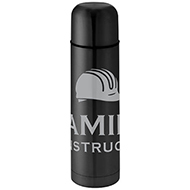 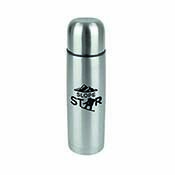 If you are looking for a slightly bigger product, why not consider our range of drinks flasks? 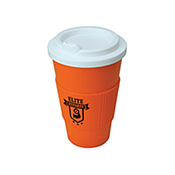 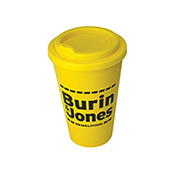 Our expert customer service team can help you find and design the right promotional product for your needs. 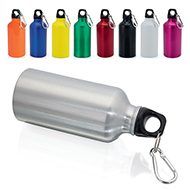 Get in touch with us today on sales@allwag.co.uk and tell us how we can meet your needs.